Ever notice those fees on your cell phone or landline telephone bill? The FCC collects them to fund programs like Lifeline, which subsidizes communications service for those can’t afford it. But is Lifeline effective? Critics have long argued that the program is fraught with waste, fraud, and abuse. A government report suggested that the vast majority who receive subsidies don’t need them. Evan is joined by Will Rinehart, Director of Technology and Innovation Policy at American Action Forum. 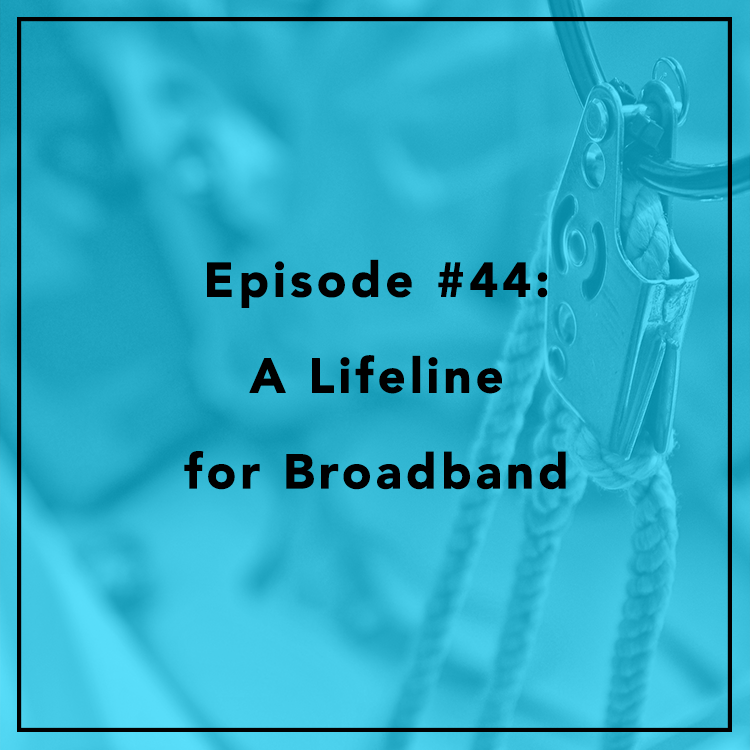 They discuss the past, present, and future of Lifeline. Should the FCC expand Lifeline to subsidize broadband Internet access? Are the FCC’s reforms enough to fix the program?